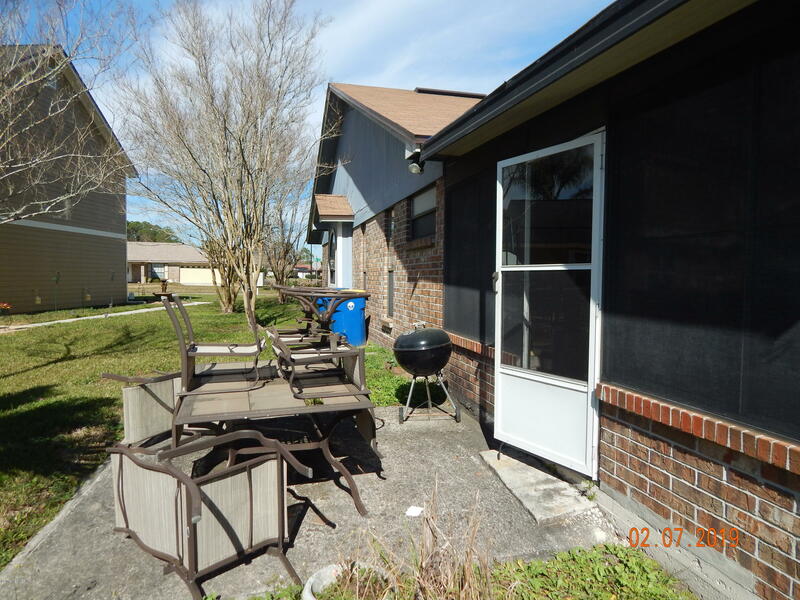 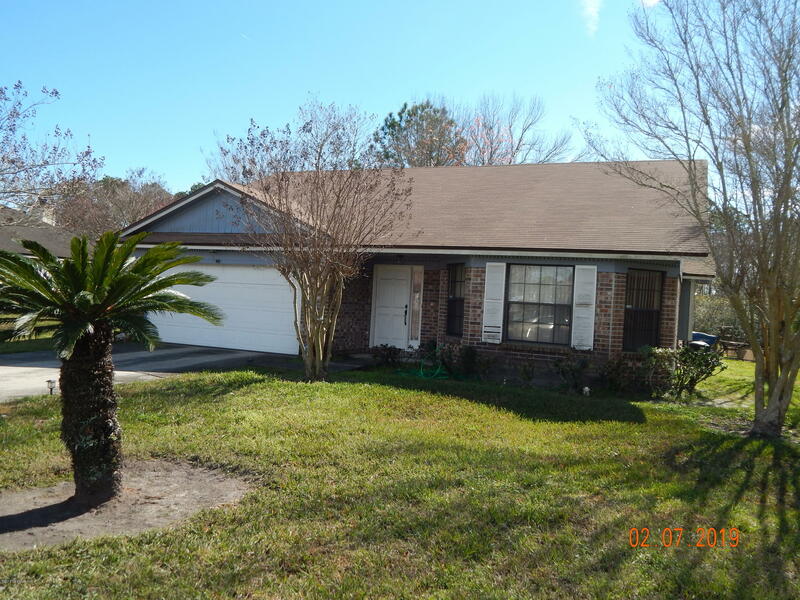 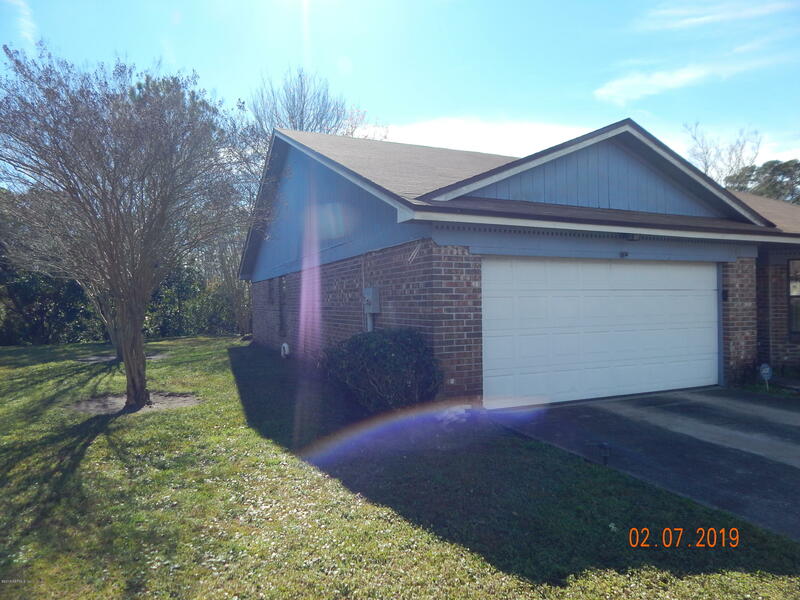 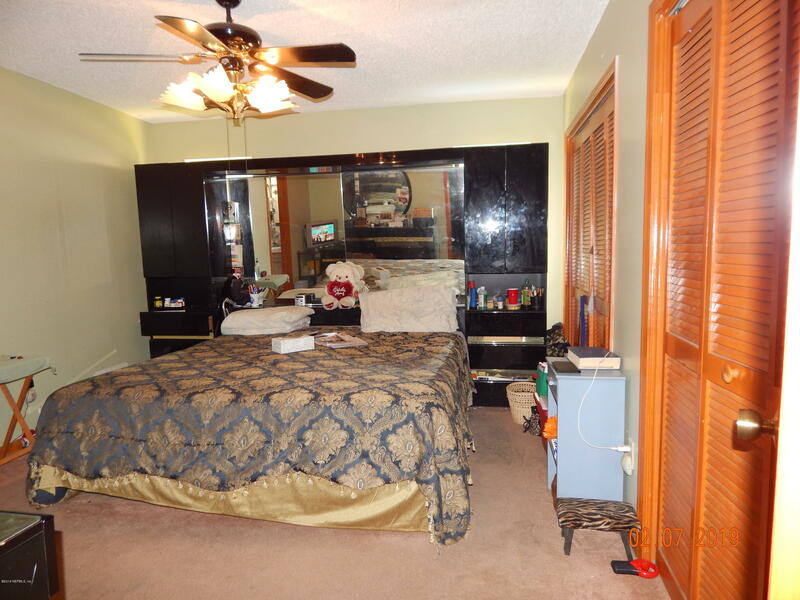 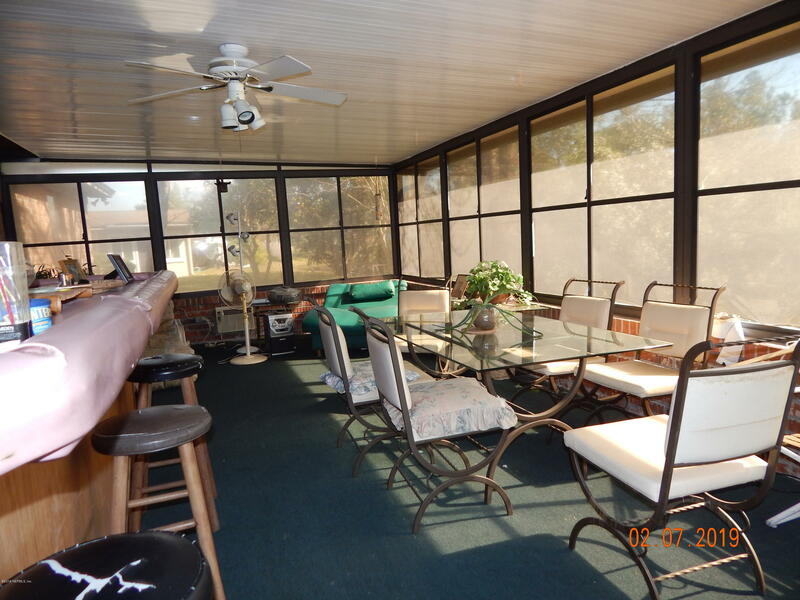 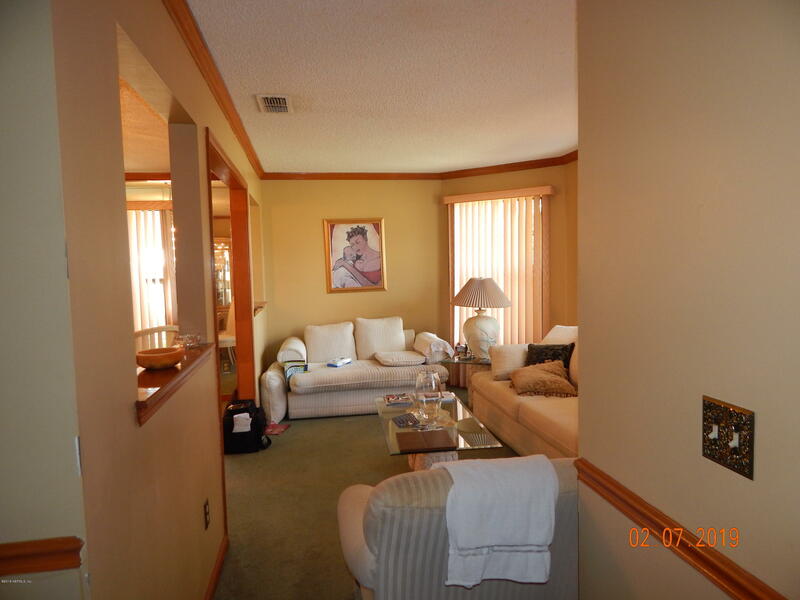 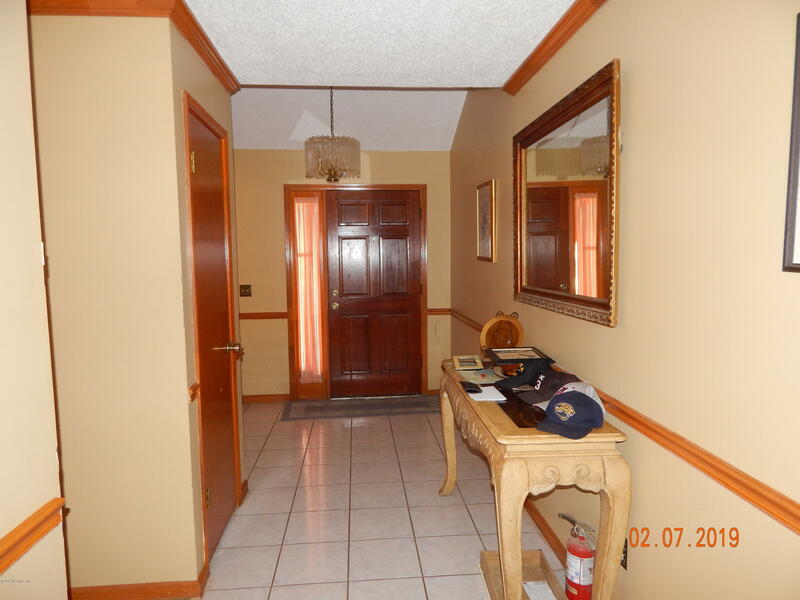 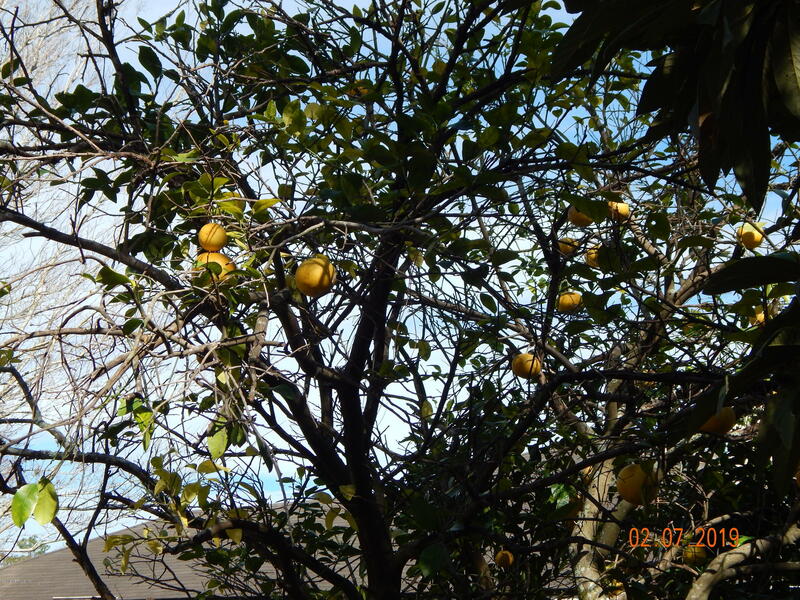 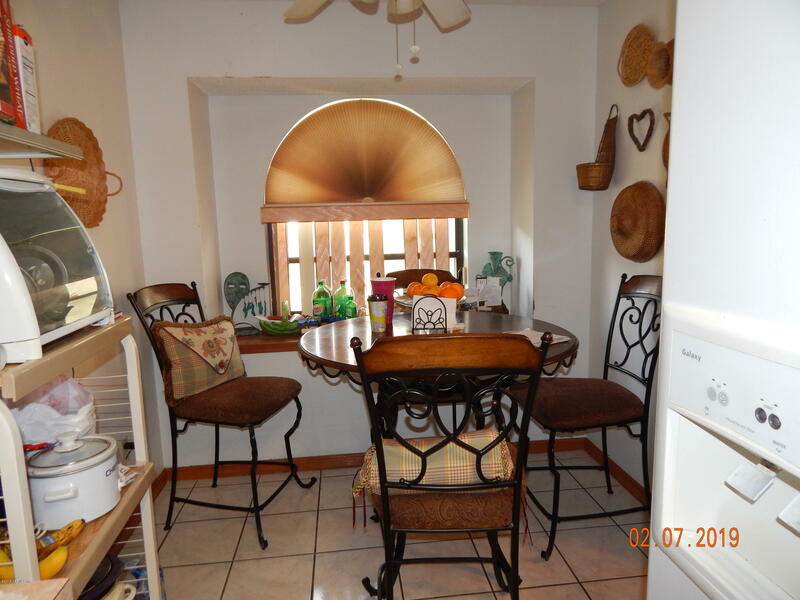 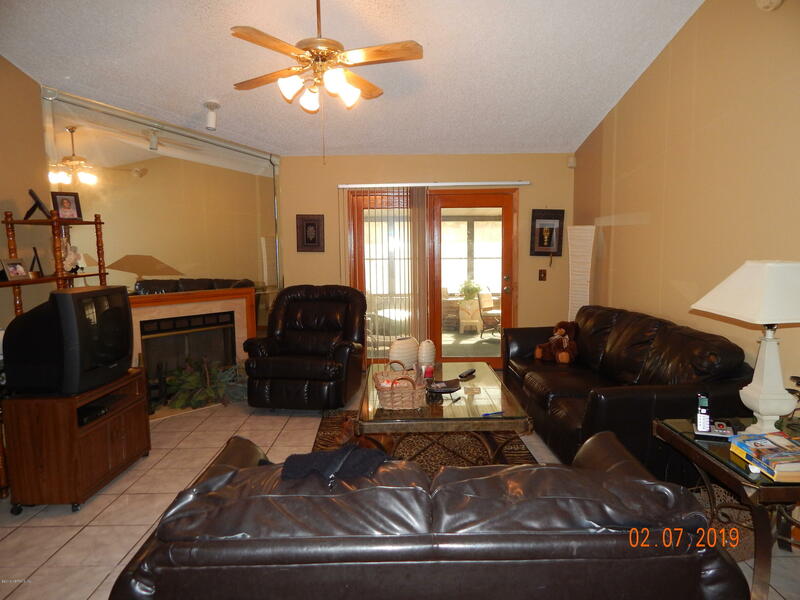 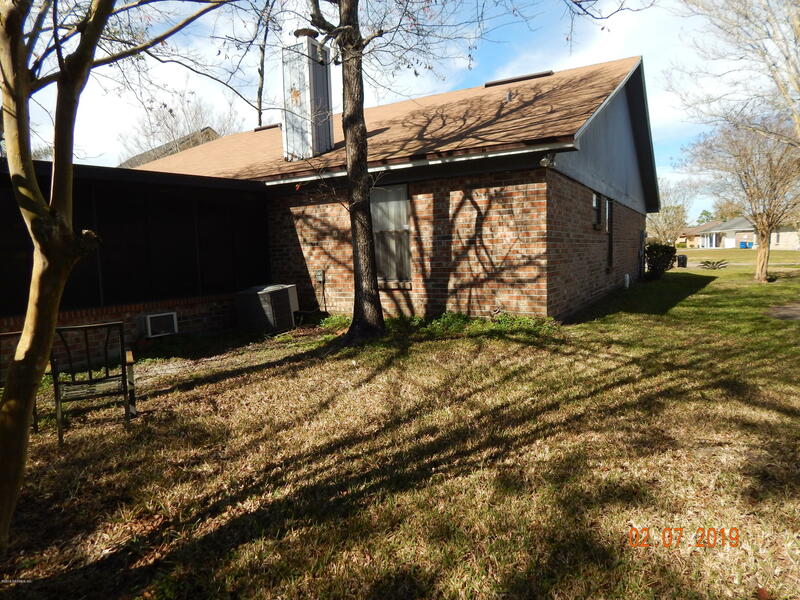 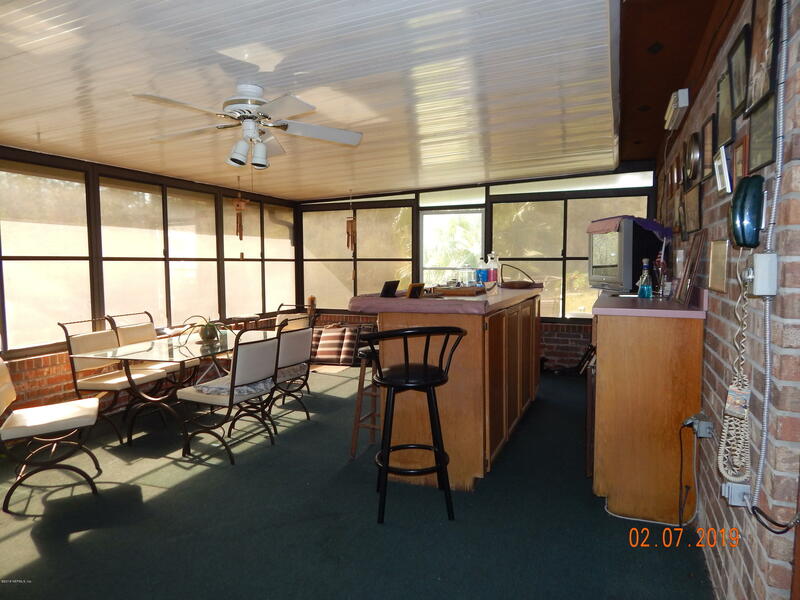 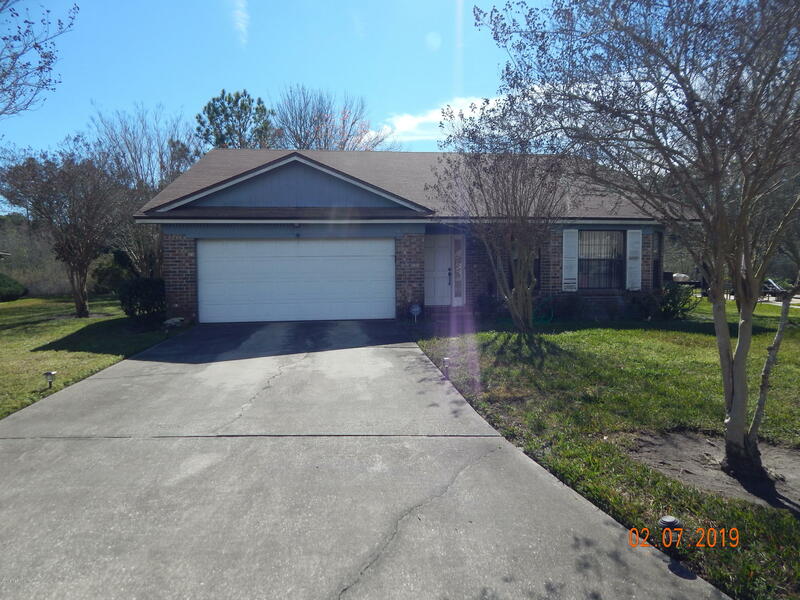 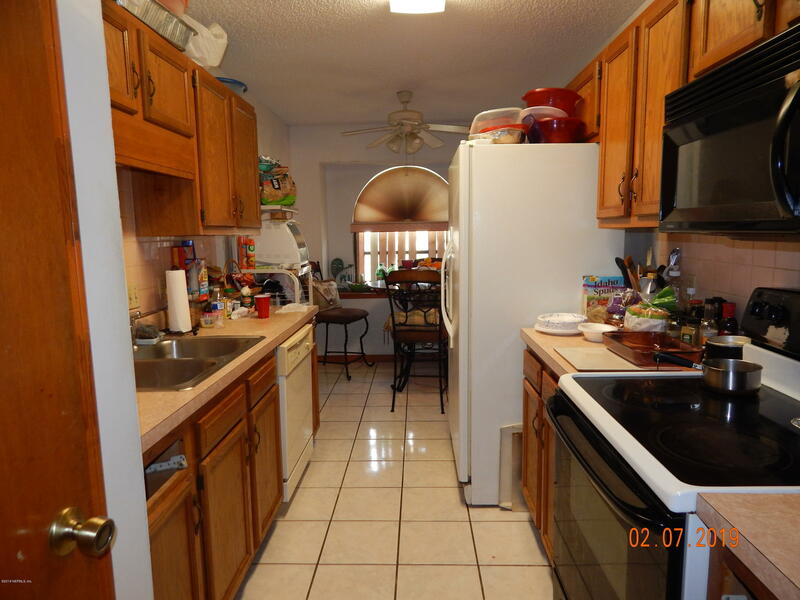 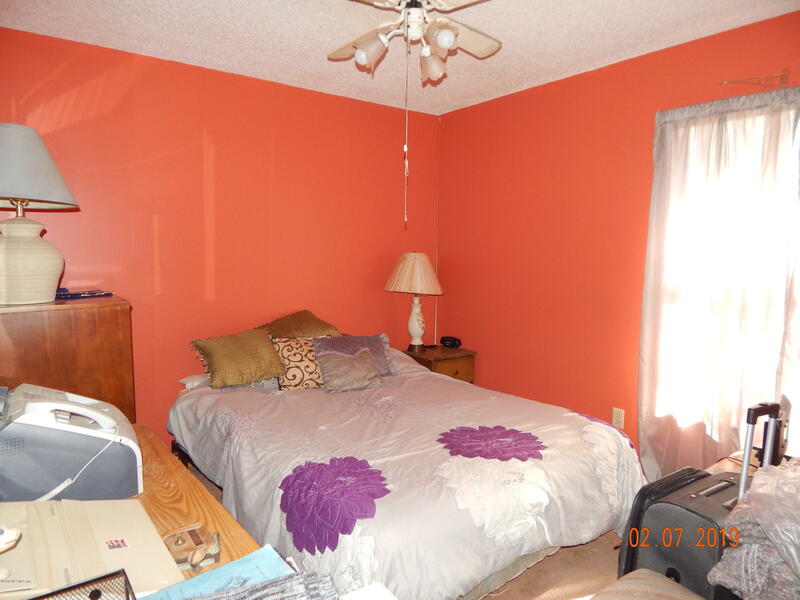 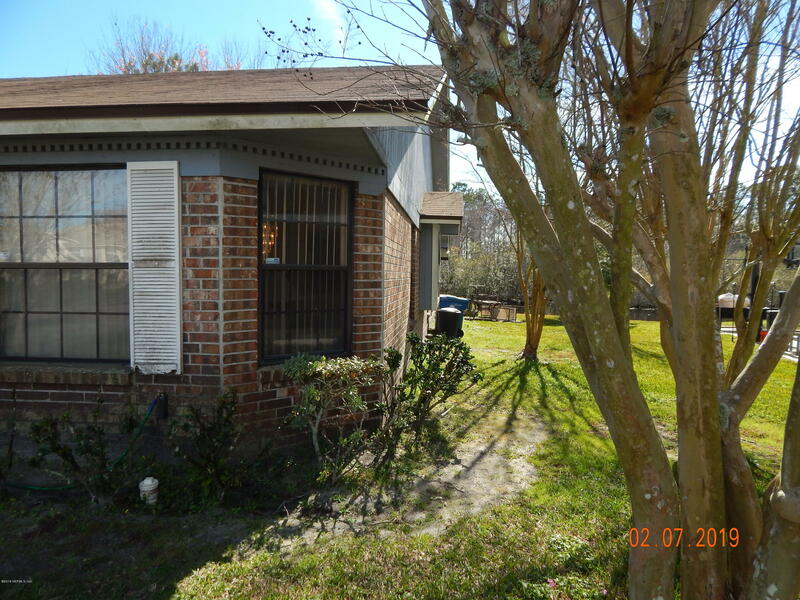 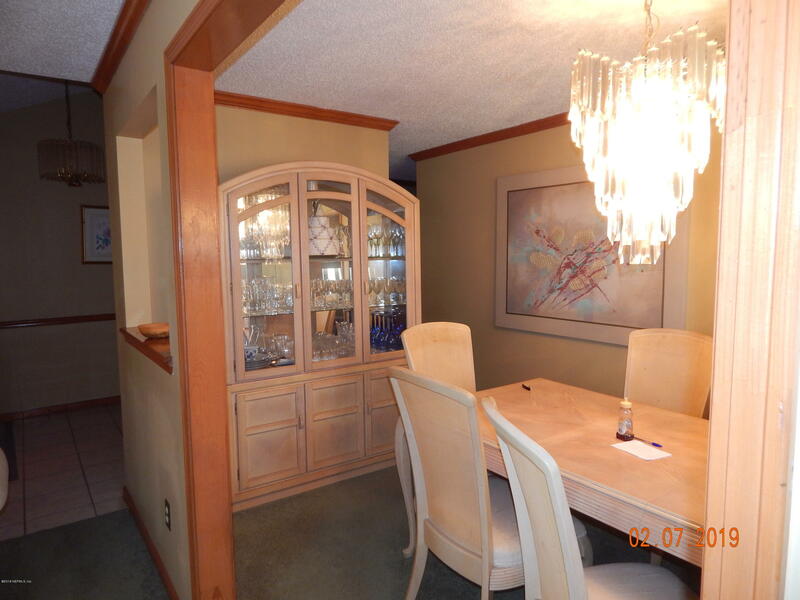 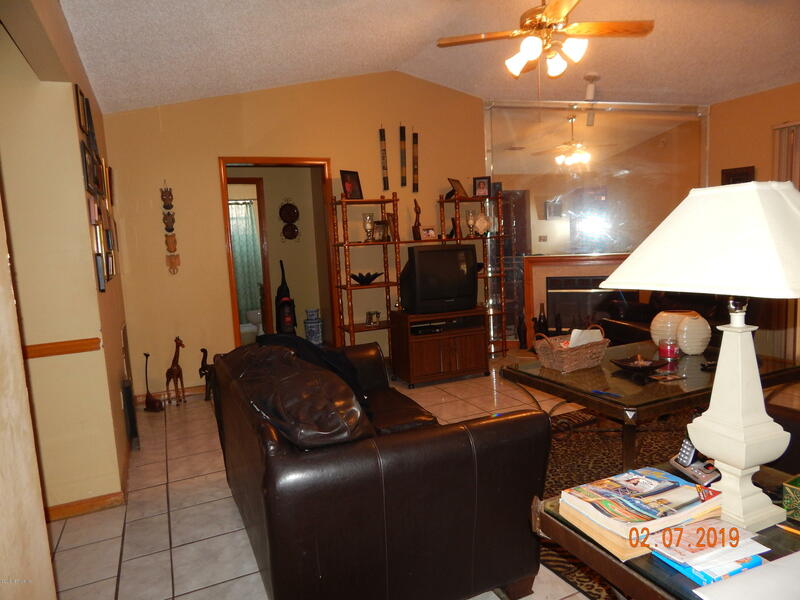 This 3 Bedroom 2 Bath Home Has Separate Living Room And Dining Room. 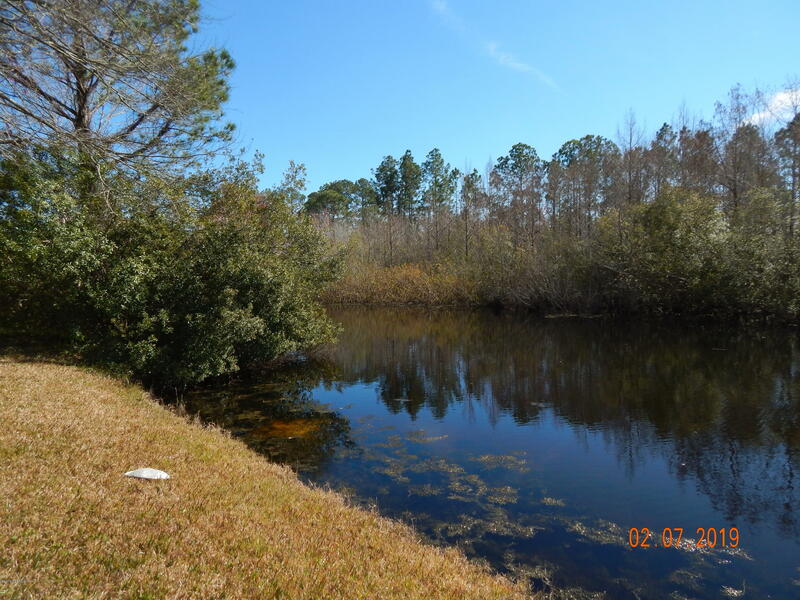 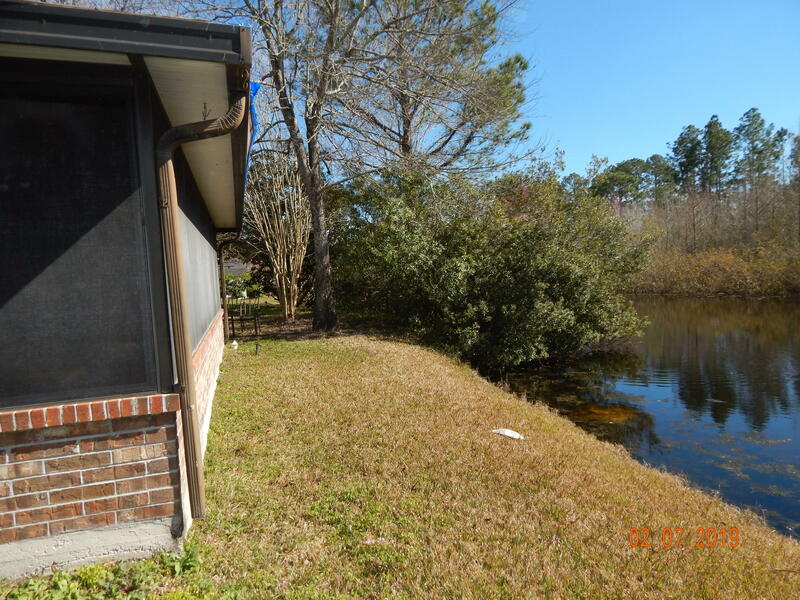 Features Include A Galley Kitchen With Room For Dinette To Gaze Out Of The Bay Window, Family Room With Fireplace, Master Bath With Jetted Garden Tub, And Florida Room For Entertaining Or Catching A Summer Breeze Off The Pond. 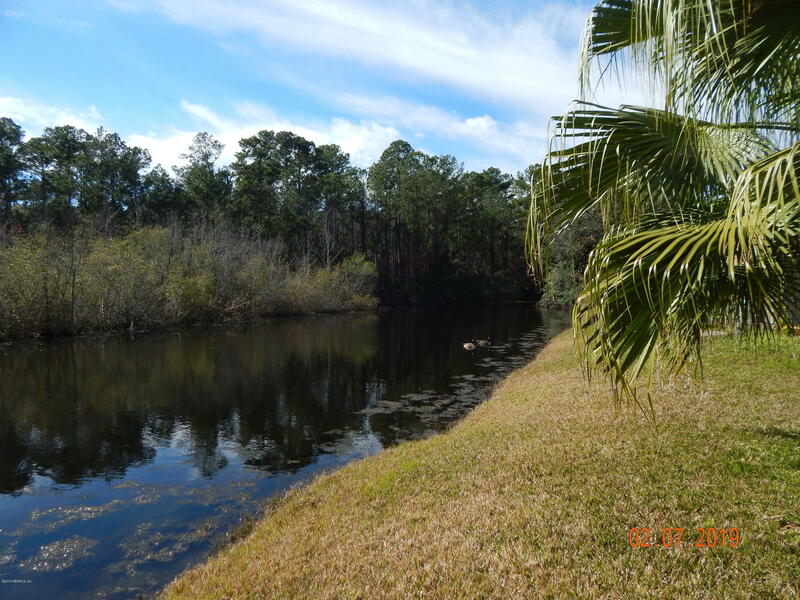 Fish Right From Your Back Yard. 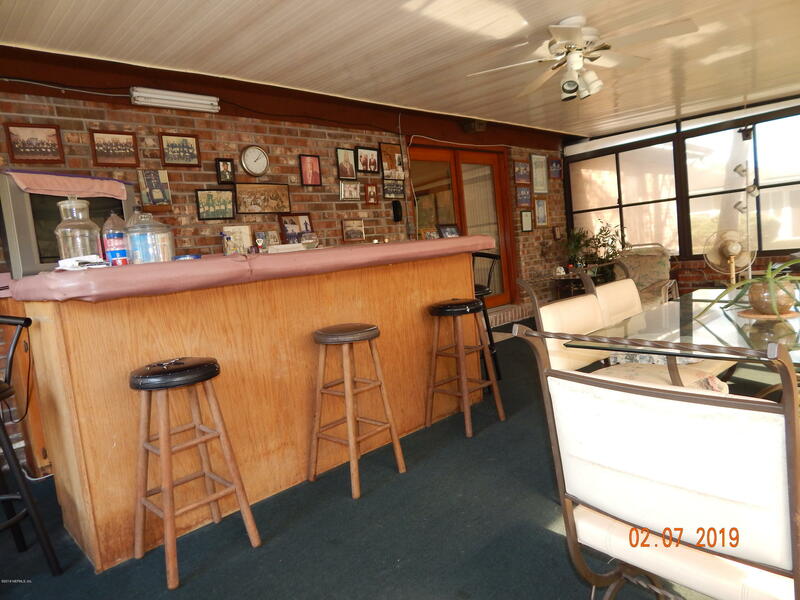 This Brick Construction Is Built To Last. 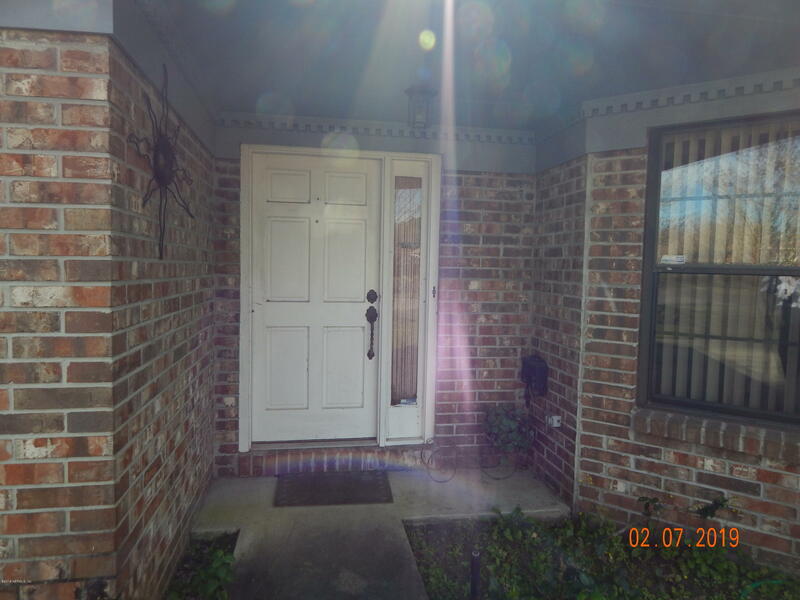 Make Your Appointment To See It Today!